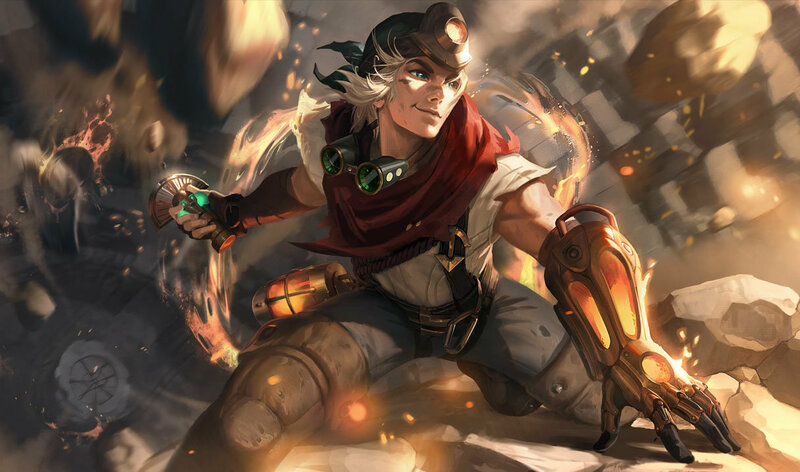 I was never disappointed when I bought this skin before for my Favorite Champion. Love it. Not gay ok? Yours skills don't change the color ! 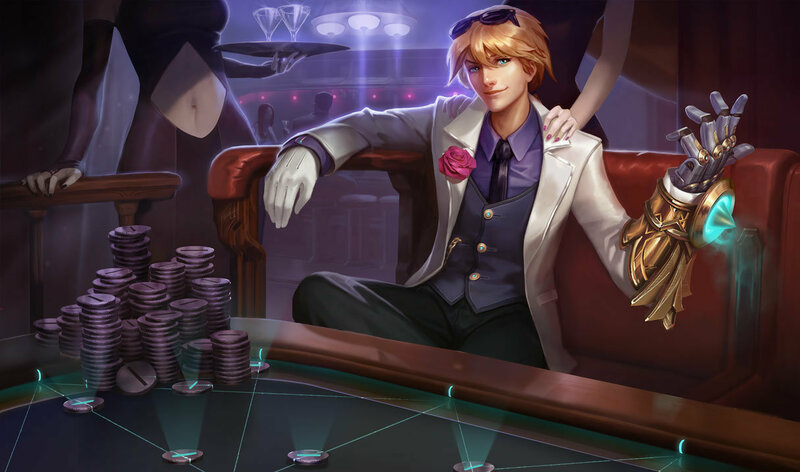 Worst ezreal skin. 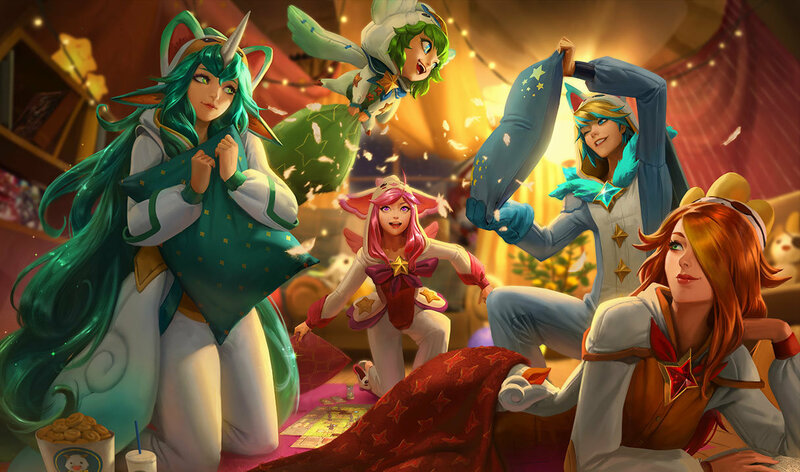 I thought it would have blue moves liked frosted annie but no. It has to have YELLOW MOVES! A huge disappointment. PFE or Explorer ez is better. 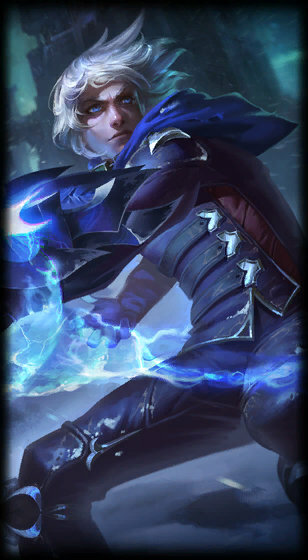 Looks like Jack Frost from Rise Of The Guardians. 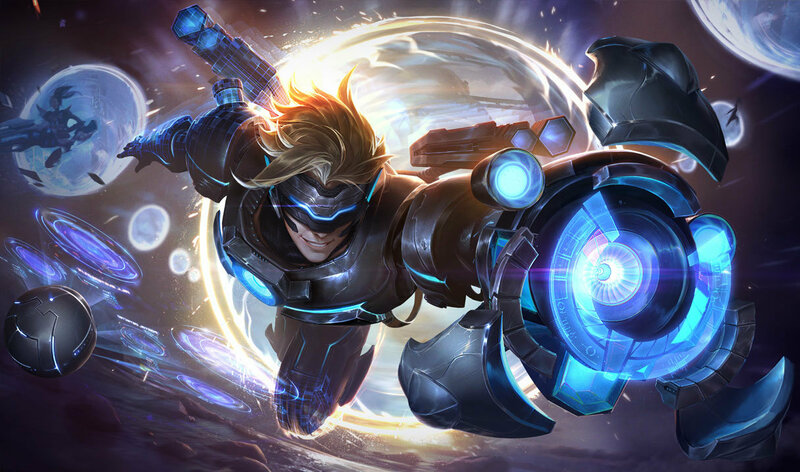 this skin synergizes well with the blue build..love it. 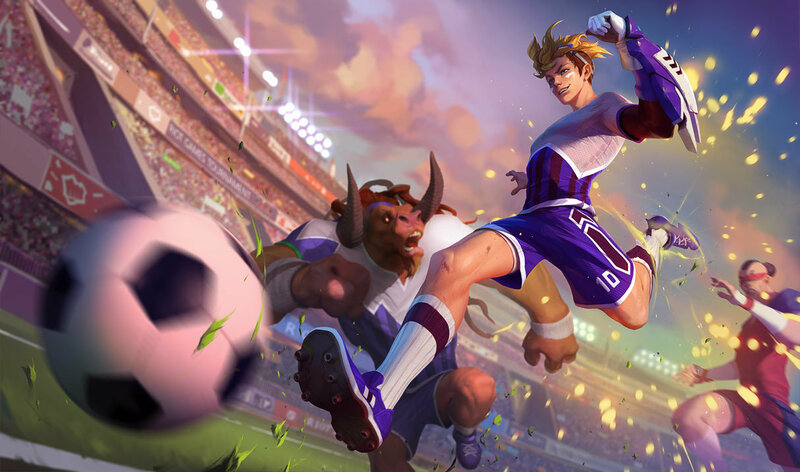 is there any difference in the animations as well? 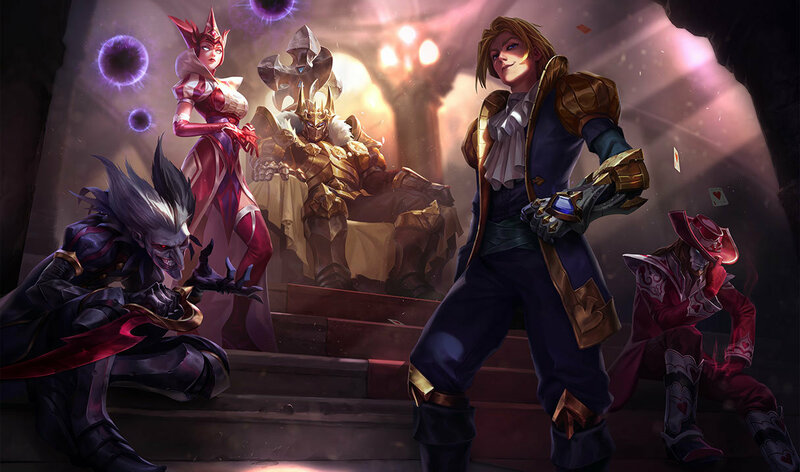 This skin is nice but it looks WAY better on the splash art. 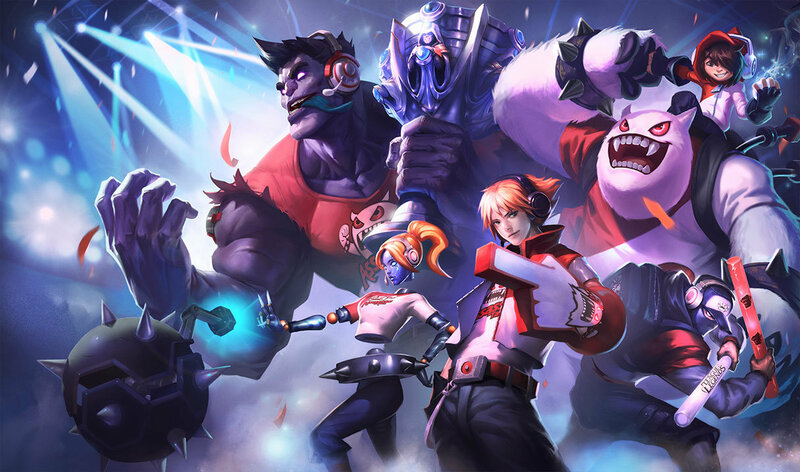 Whenever i saw pulsefire ez, it was failing so much. And i expect more from players with frost/other skin more , than from pulsefire ezreals. It's the Hare Hare Yukai dance. From an anime called Haruhi Suzumiya. LOL, THAT'S EXACTLY WHAT I THOUGHT. 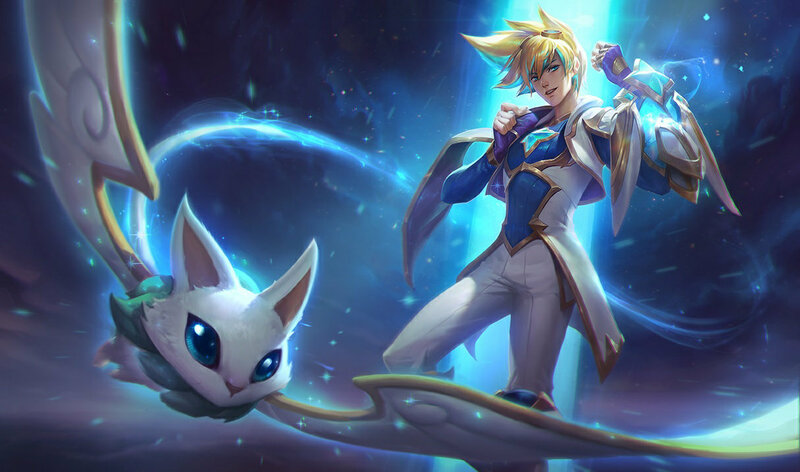 Frosted Ezreal is the coolest, low price skin. 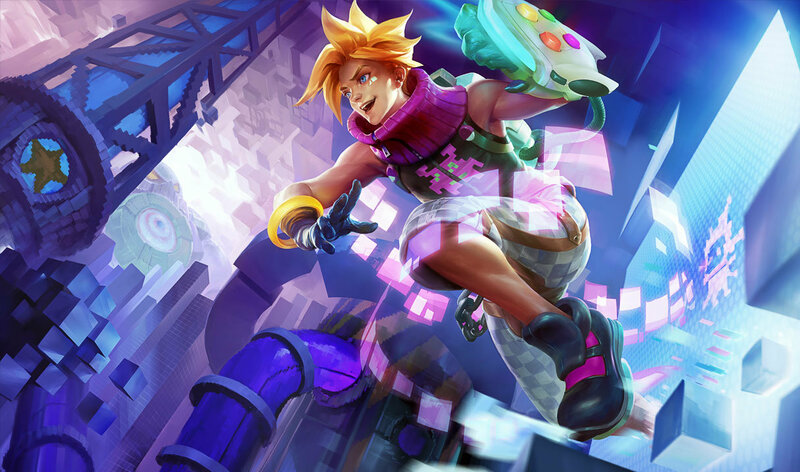 i really want the pulsefire ezreal!!! Lol dream on mate. 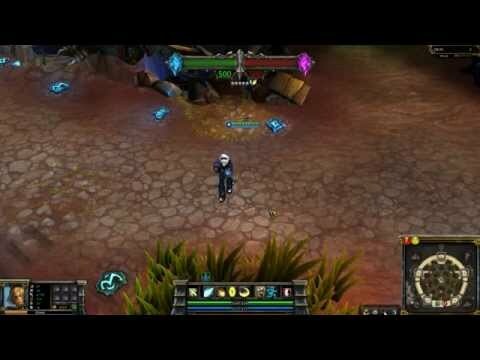 That copy and paste skin will never be as good as frosted. 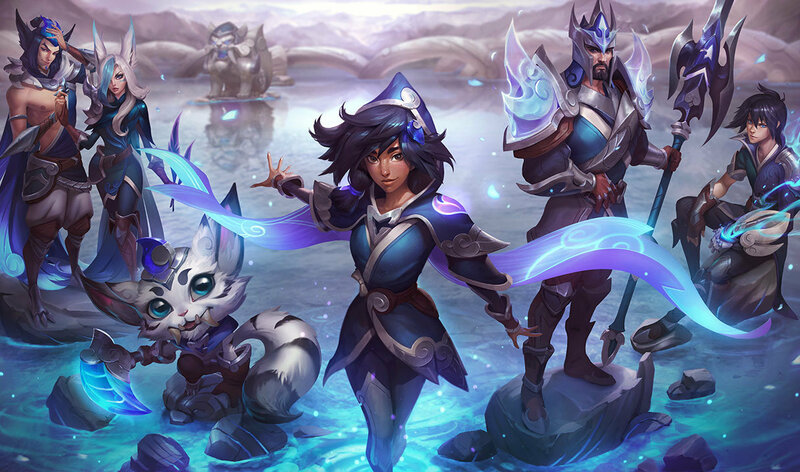 Ugh I really like this skin but the animations are exactly the same. Wish the mystic shots and trueshot barrage were tinted a little more blue or pale or something, then I would buy it. 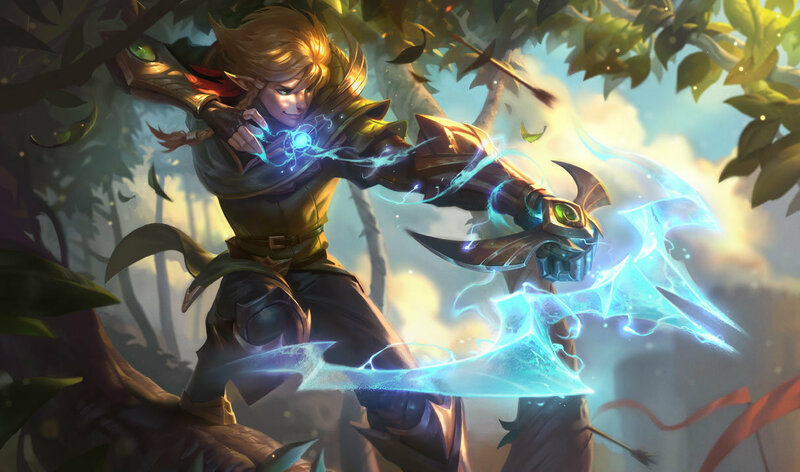 Turn this into a Freljord skin! 12 march to 14 march there is a sale!